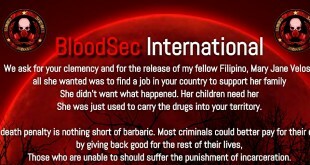 Pinoy hackers of various crew responded to Malaysian aggression. 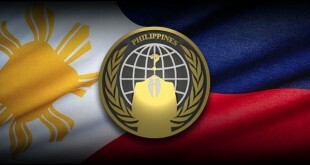 Malay hackers set off the fire, Pinoy hackers keep it hot even in “Anonymous Malaysia’s” apology. Pinoy versus Malay keyboard warriors. There were number of Malaysian websites hacked, including personal, corporate, organizational and governmental. Distributed denial of Service ( DDOS ) was also launched to main Malaysian domains. In this time of posting,the official portal that provides current info about the Malaysian government appears to be down (malaysia.gov.my). along with other Malaysian government websites. To be updated, like us on Facebook below. More than 200 websites of Chinese government and Schools defaced.